dbclunie: Electronics Reference Sheet - Print Your Own! 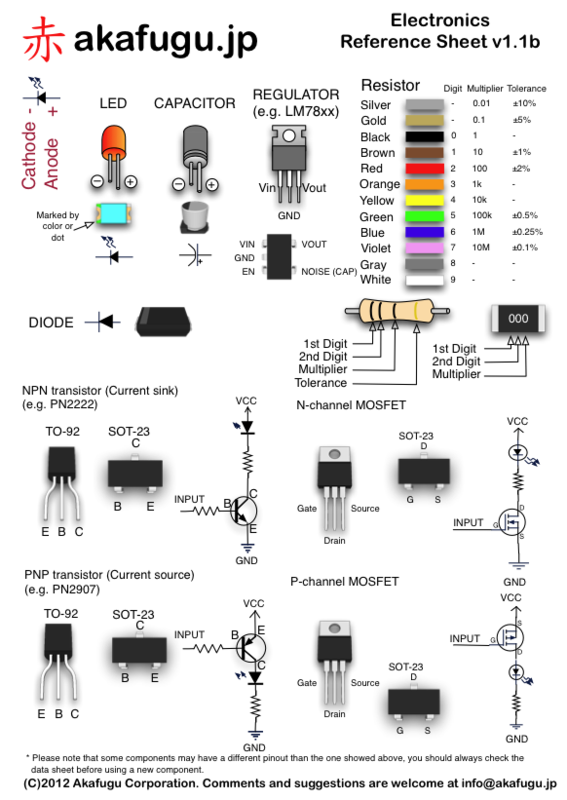 Electronics Reference Sheet - Print Your Own! Over at www.akafugu.jp they put up a set of great electronics reference sheets for those of us in the hobbyist world. LED's, resistor color codes, transistors, capacitors, etc. 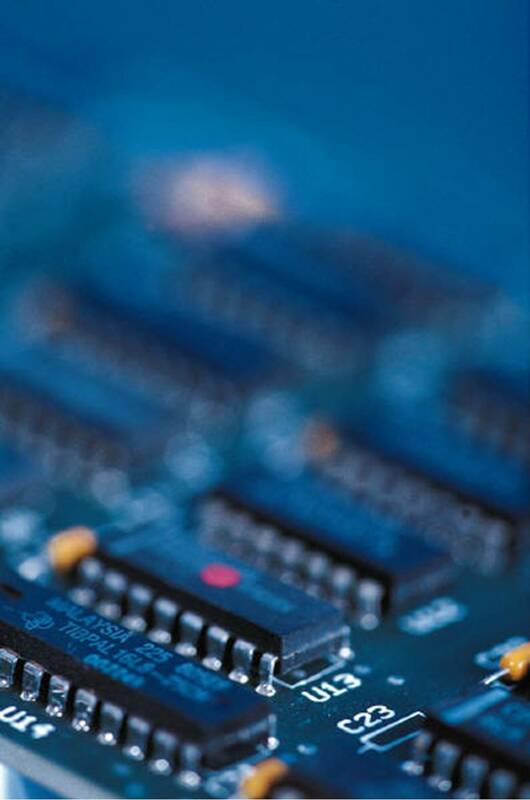 There is also a sheet on various pin-outs of some of the most often used microelectronics chips sets such as the ATMega and ATTiny. The reference sheets are in .png and .pdf formats. Head over and download a copy and print them out for your personal use today!